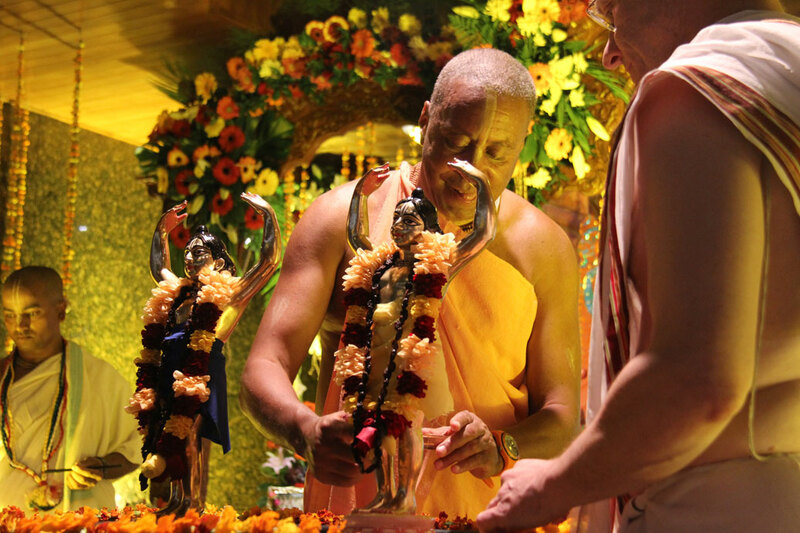 In the years that followed, Srila Prabhupada expanded ISKCON’s mission and activities beyond some of the details listed in the incorporation documents, while remaining consistent with its principles. 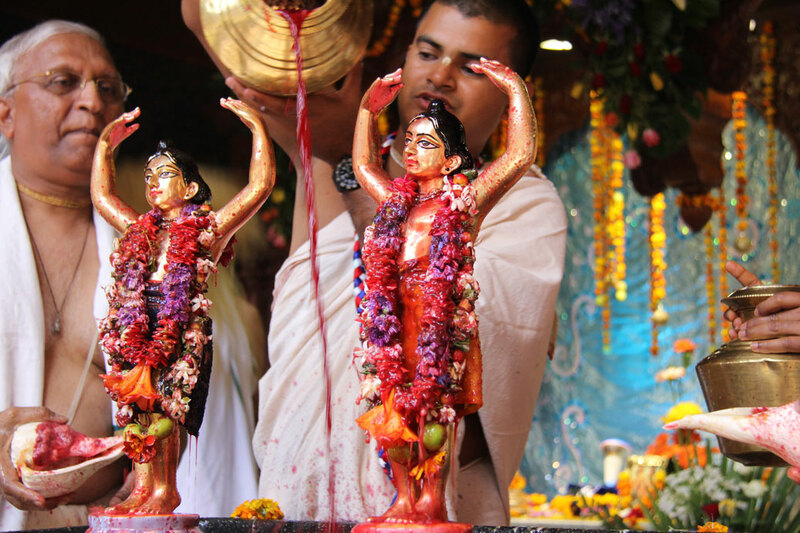 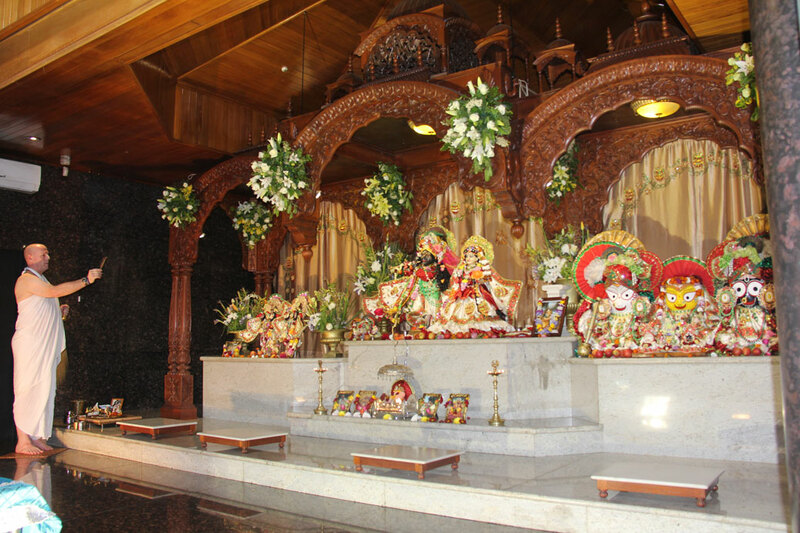 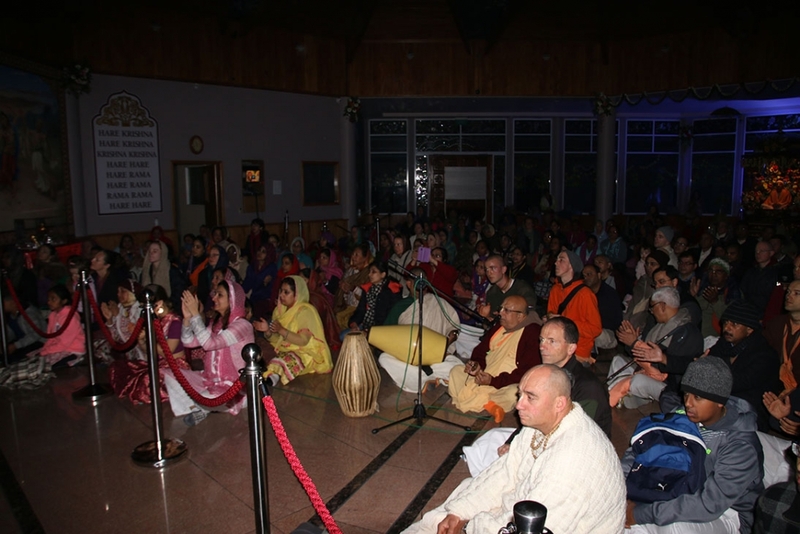 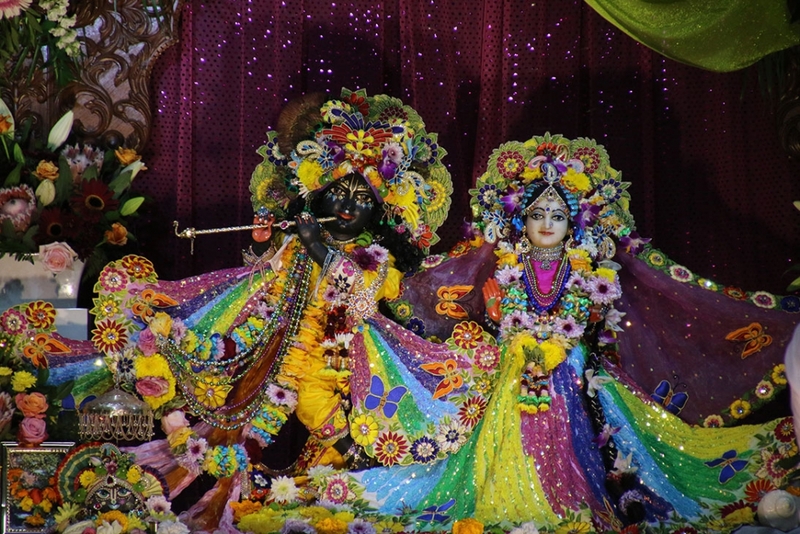 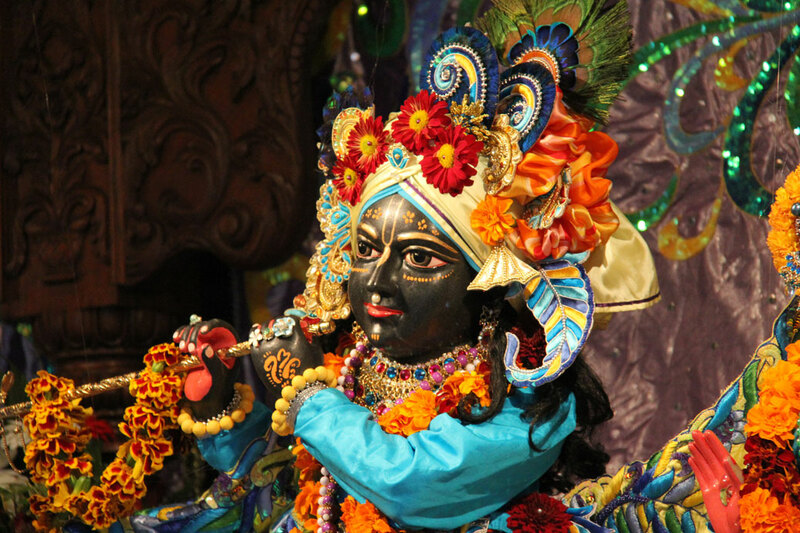 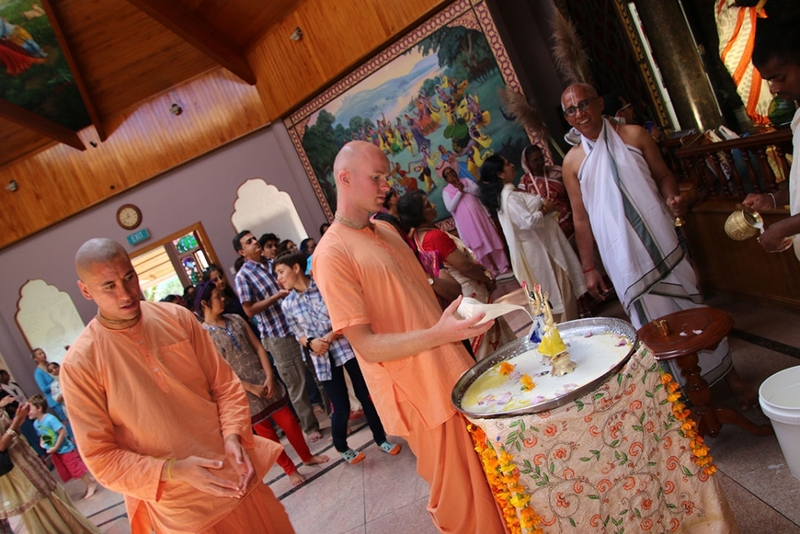 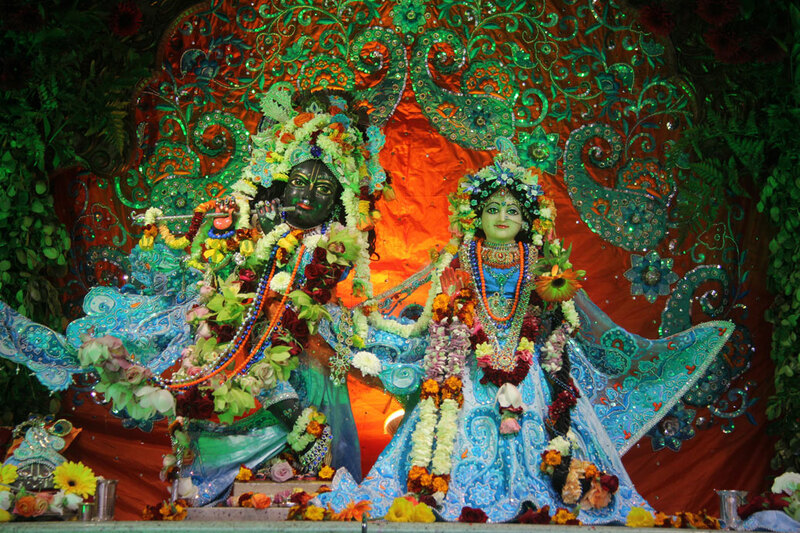 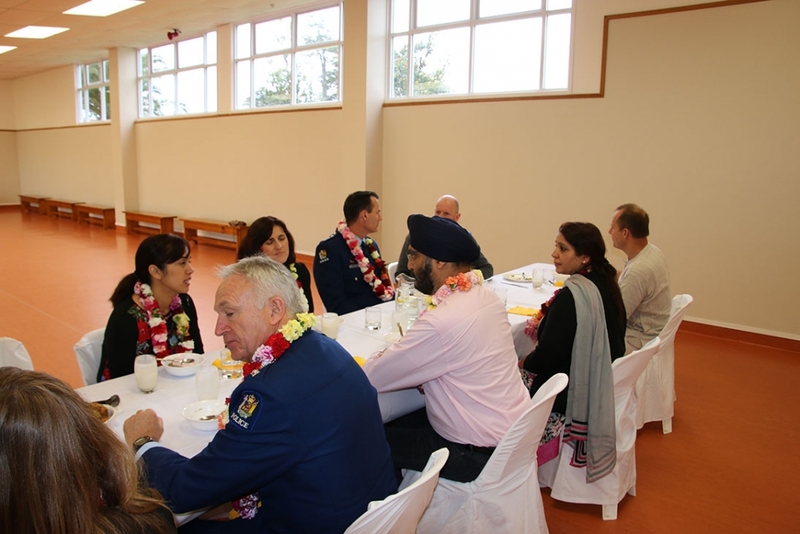 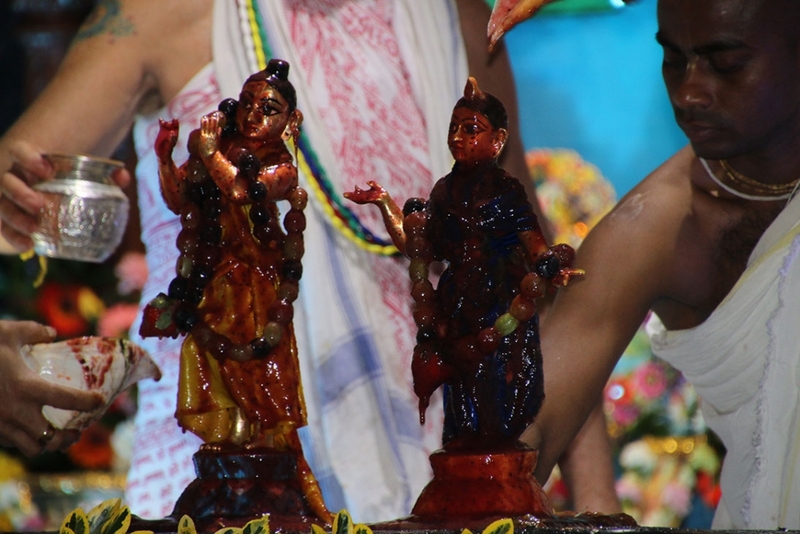 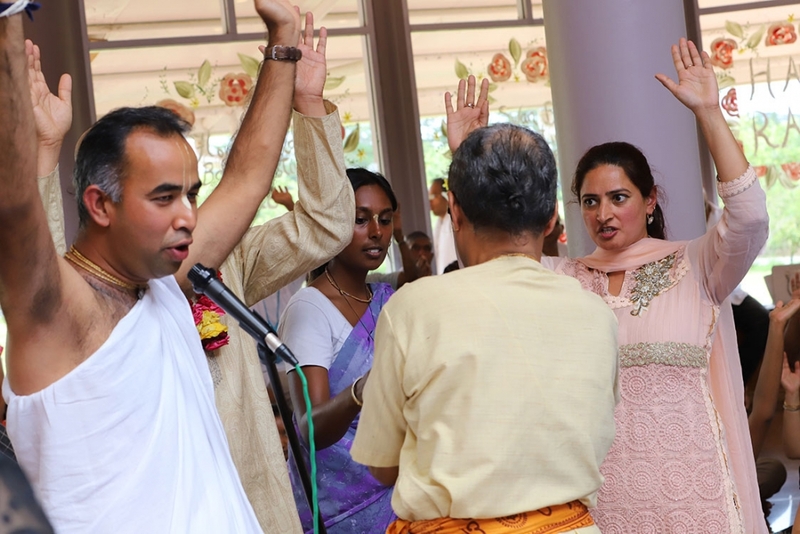 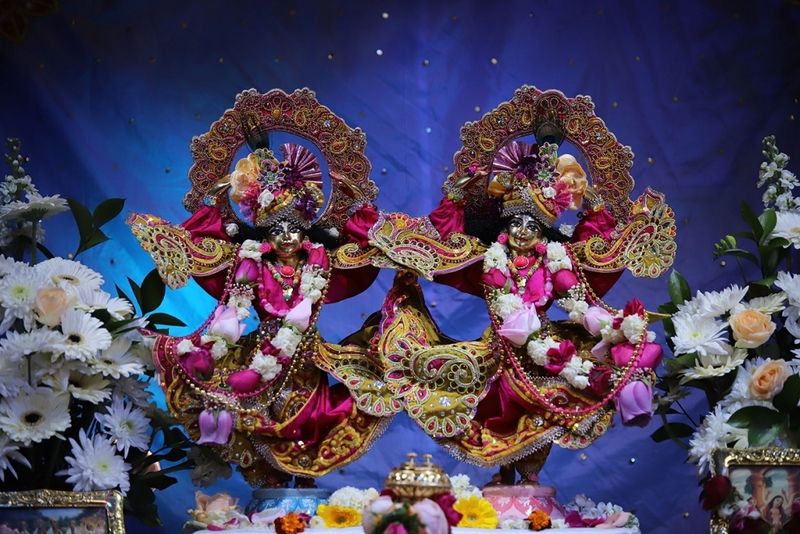 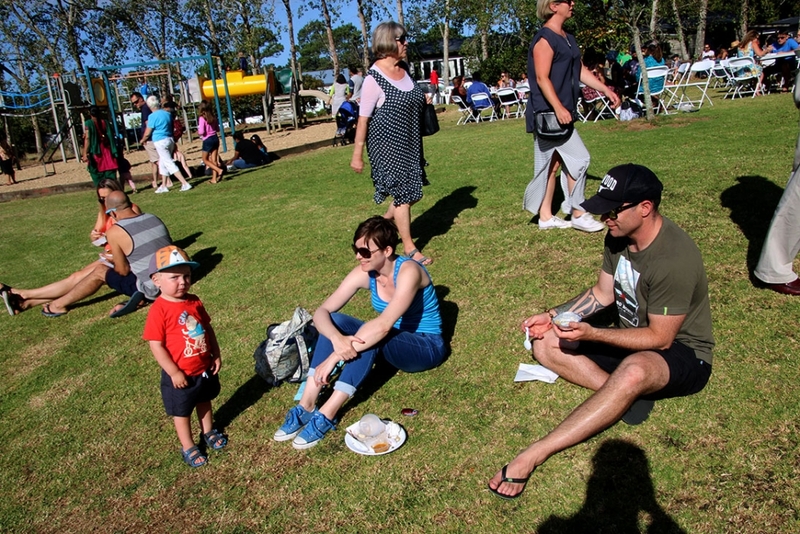 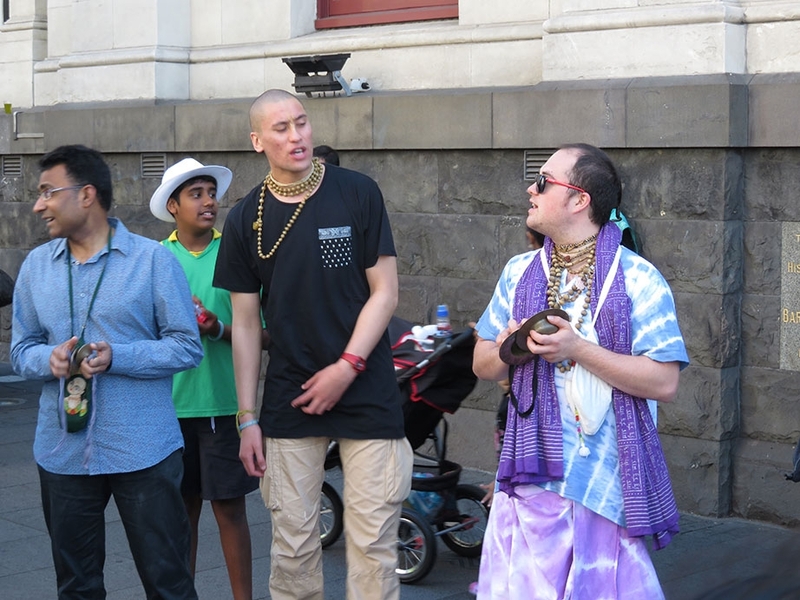 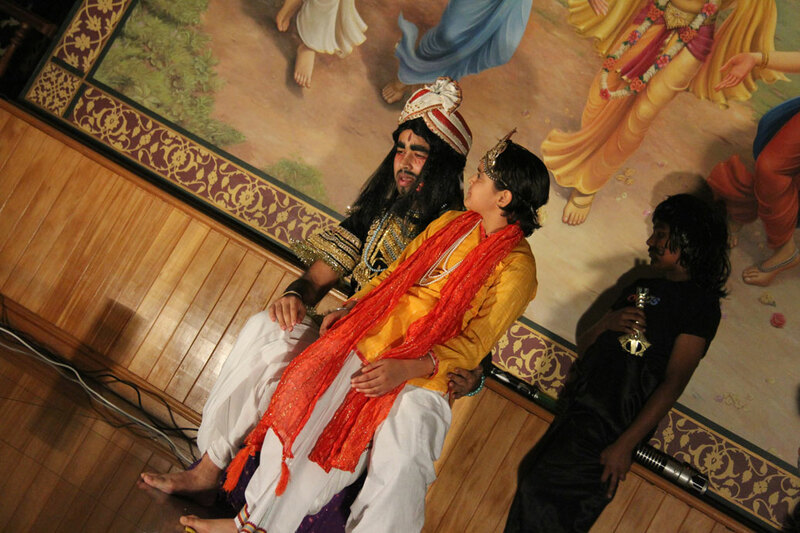 For example, ISKCON has established many more than one “holy place of transcendental pastimes dedicated to the personality of Krishna”, with temples in major cities around the world. 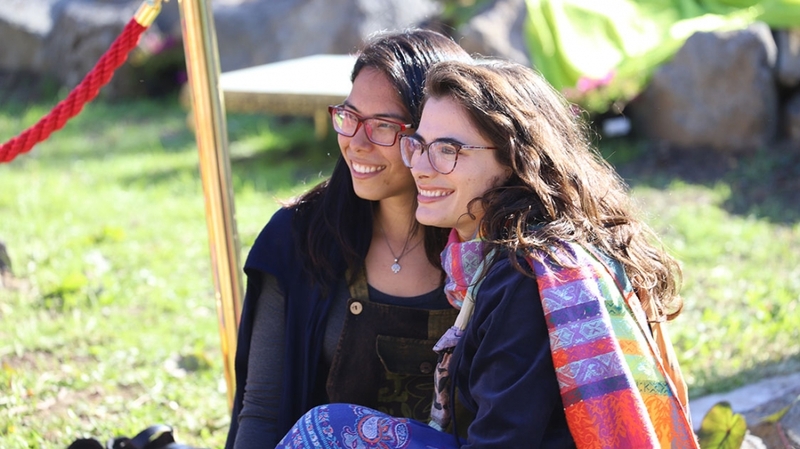 “To bring the members closer together for the purpose of teaching a simpler, more natural way of life” has inspired the development of self-sufficient farm communities, ashrams and spiritual retreat centers. 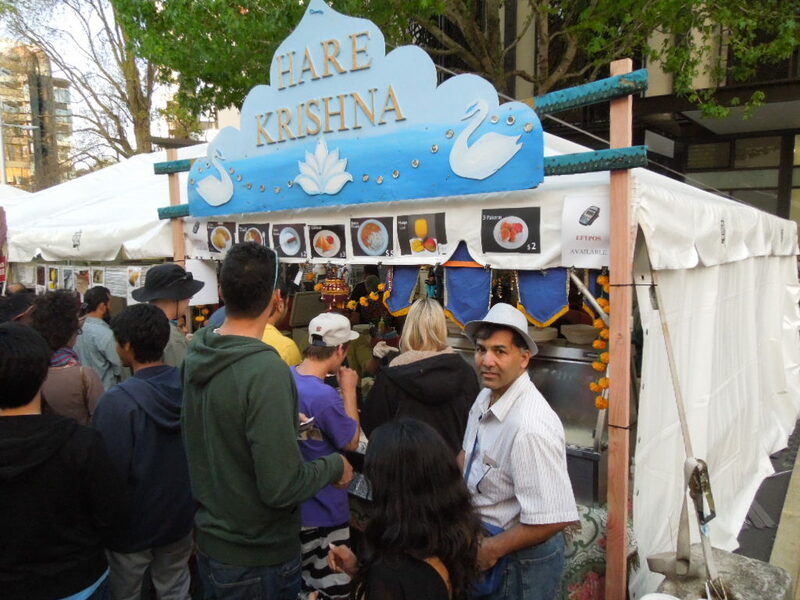 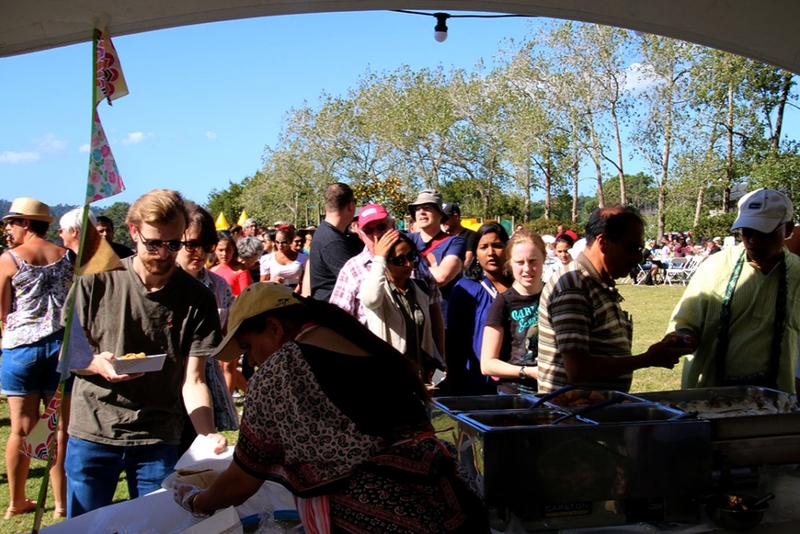 Srila Prabhupada’s plan to re-spiritualize society through the distribution of sanctified food is not mentioned in the original incorporation documents. 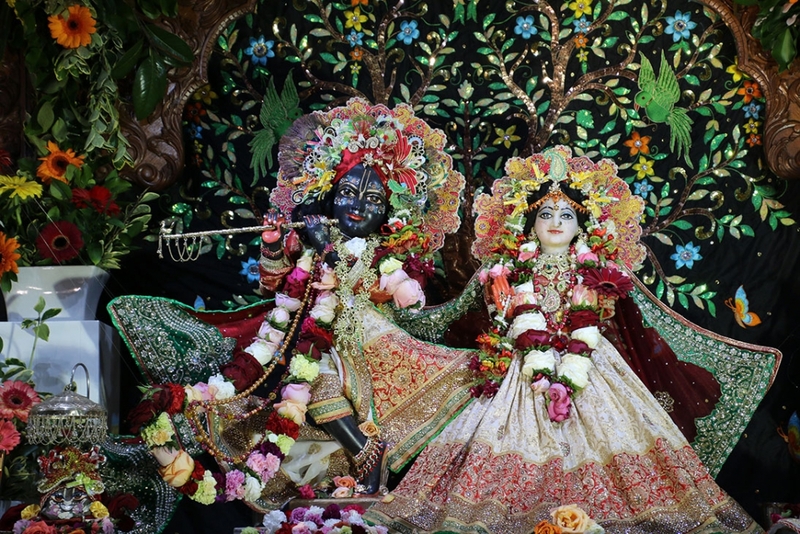 Yet he established Food For Life and Govinda’s vegetarian restaurants, and the Sunday Feast has become the weekly happening at every ISKCON center.